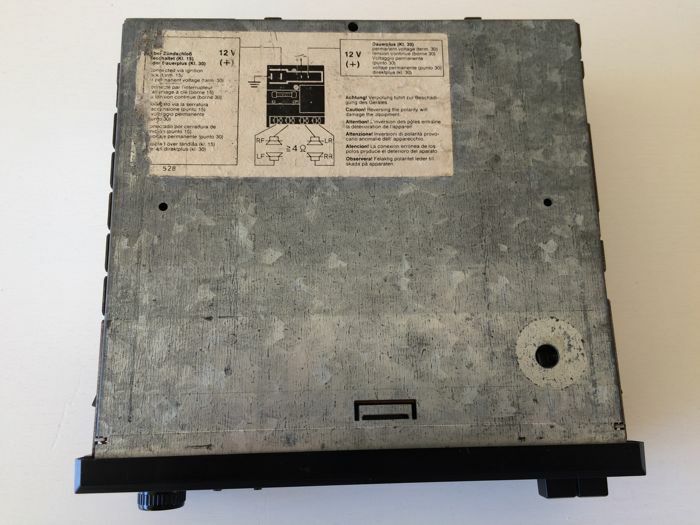 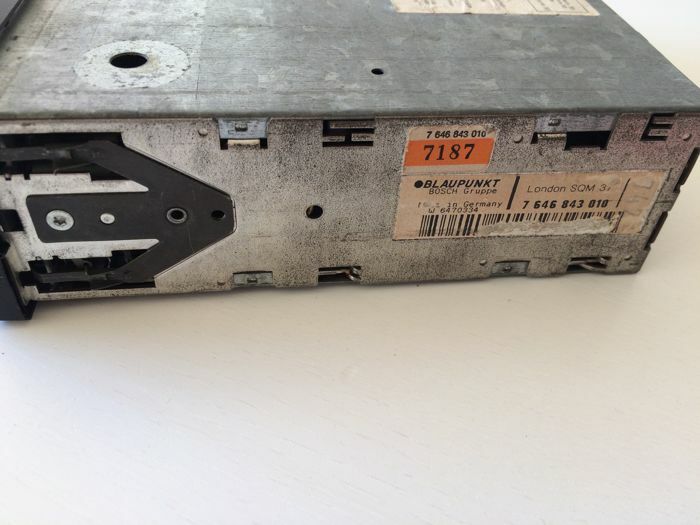 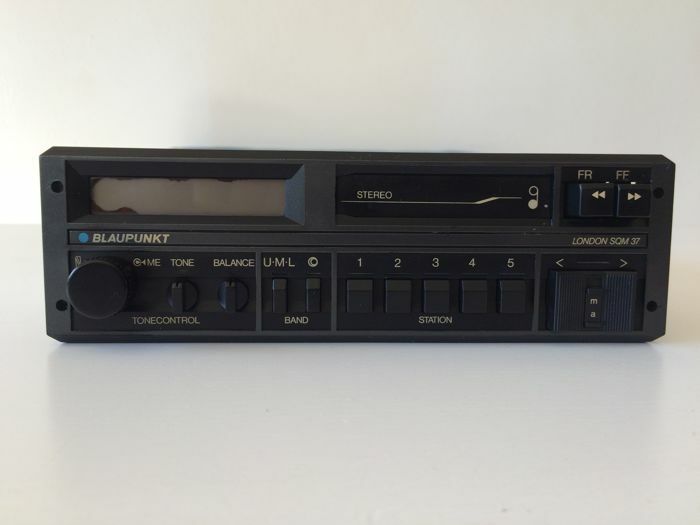 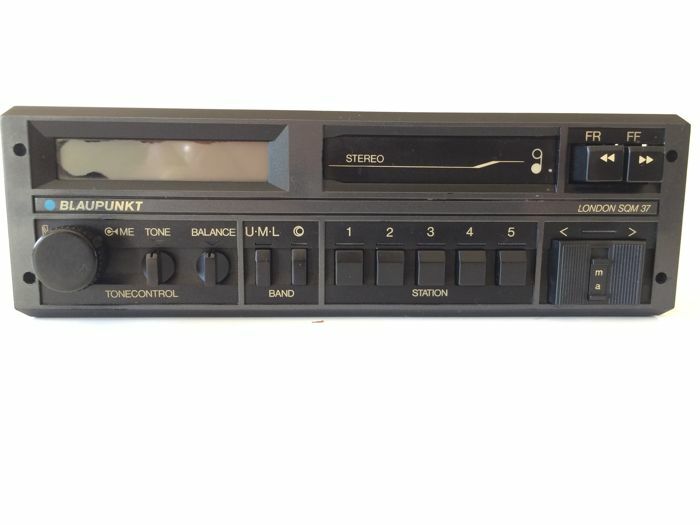 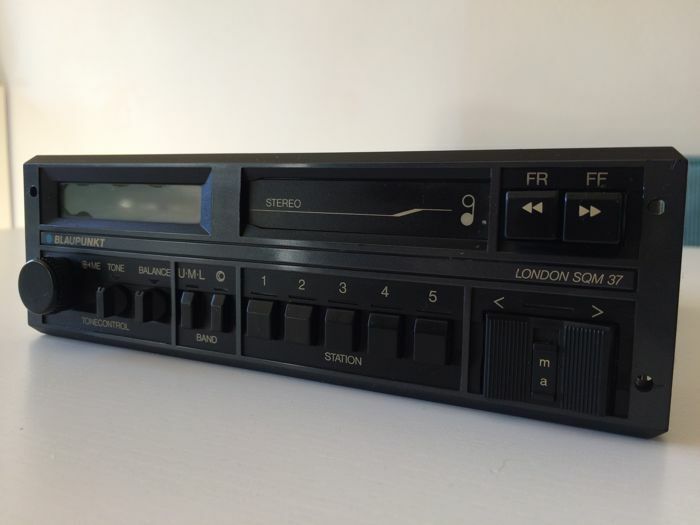 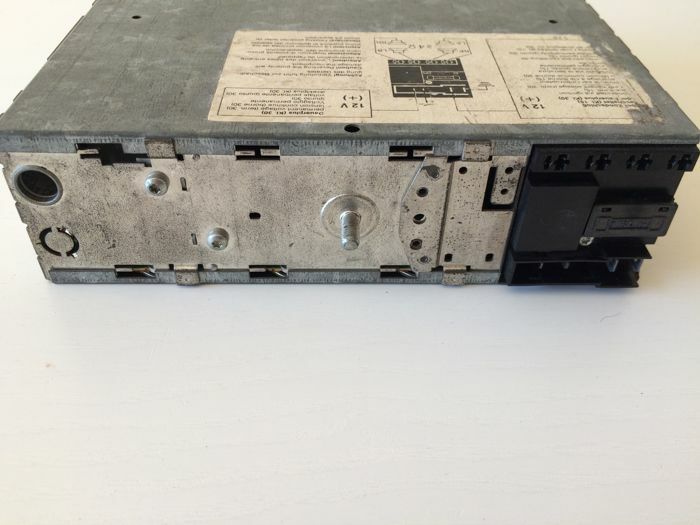 This 32 year ‘old’ Blaupunkt London SQM 37 stereo was a luxury option for BMW, Mercedes and Volvo owners during the late 1980s. 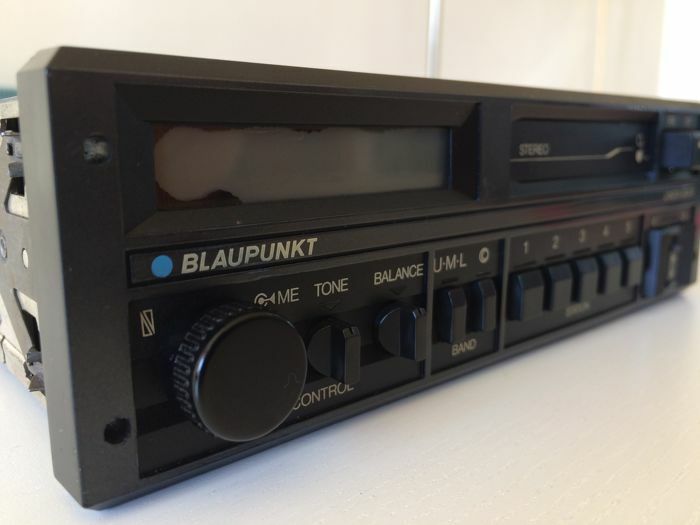 The Blaupunkt has been tested: good reception on Long wave and Medium wave and excellent reception on FM (UKW). 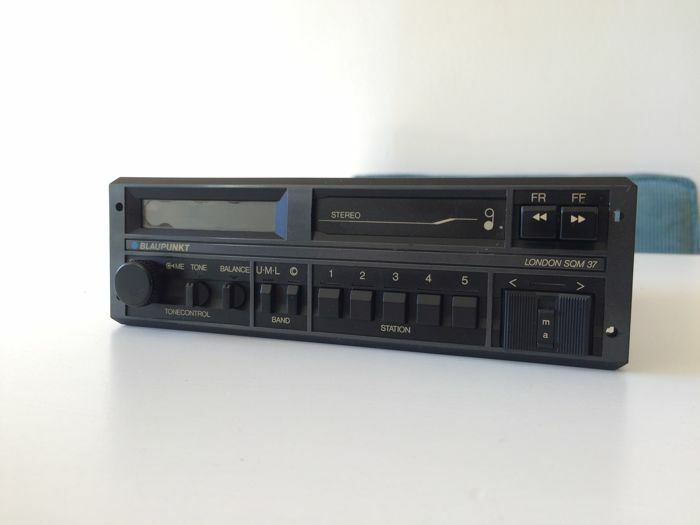 Fine playback, thanks to the powerful amplifier, the cassette plays well, front with knobs in excellent condition and properly functioning. 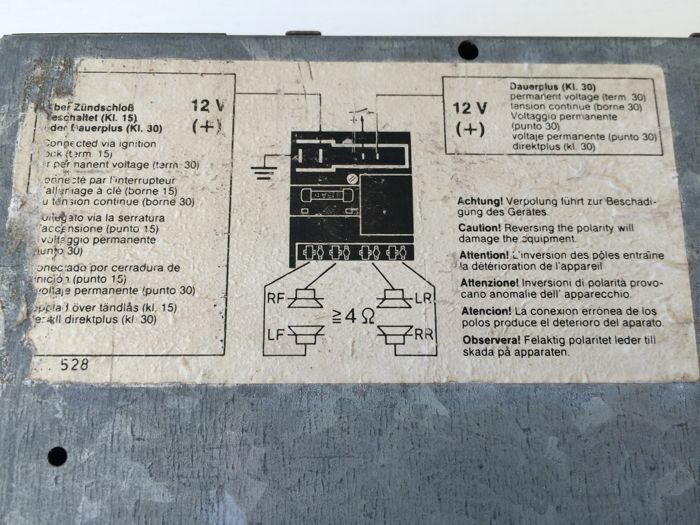 The only drawback are the stains in the display, however it does show 100% of the functions and there is no pixel loss. 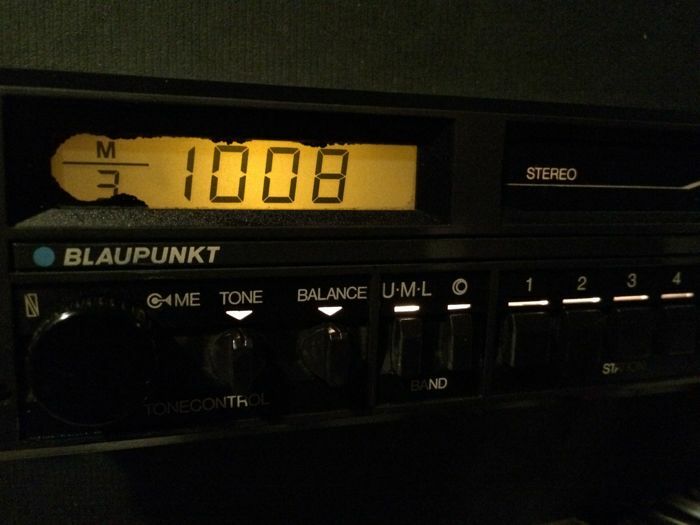 The lighting of the function buttons also work. 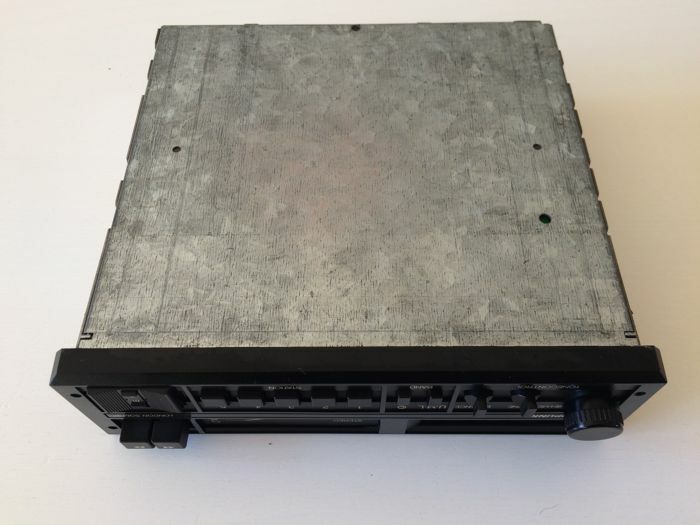 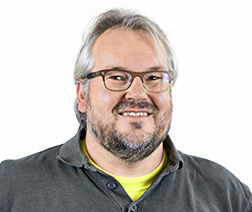 Possible to connect 4 speakers. 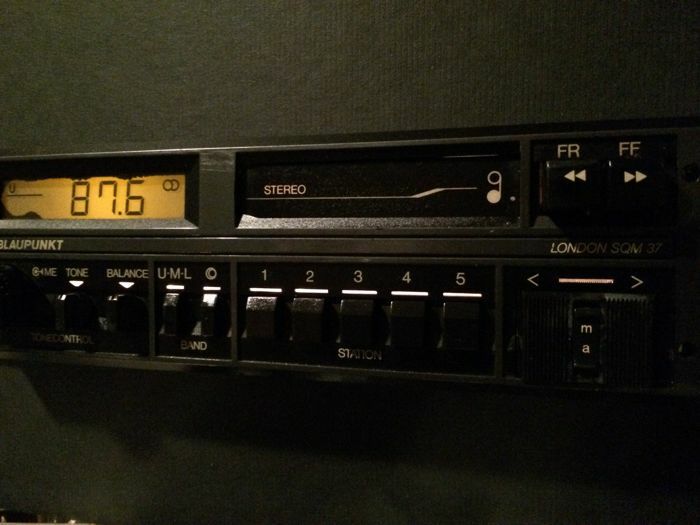 This is your chance to obtain a safe and good quality radio for your classic car (you may accept the display as patina). 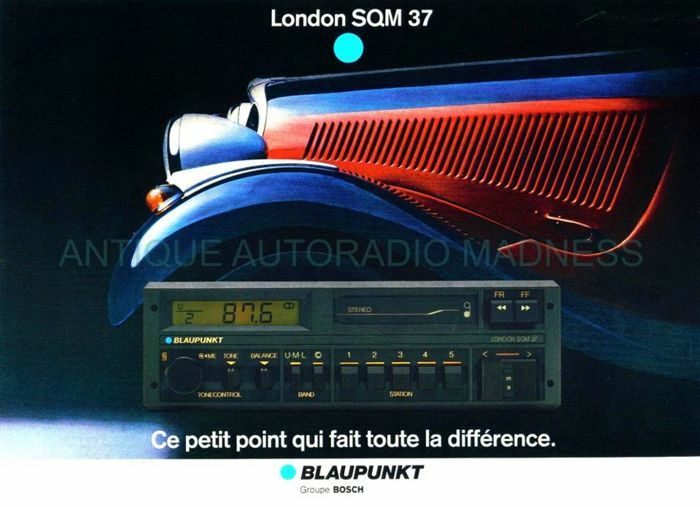 The London SQM 37 is offered with NO RESERVE. 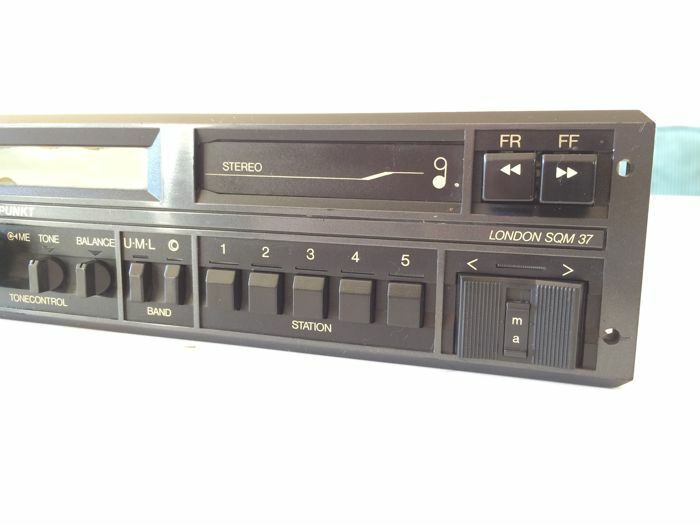 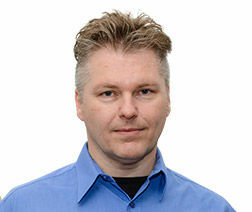 See the last photo from Antique-Autoradio-Madness, which indicates the exclusivity. 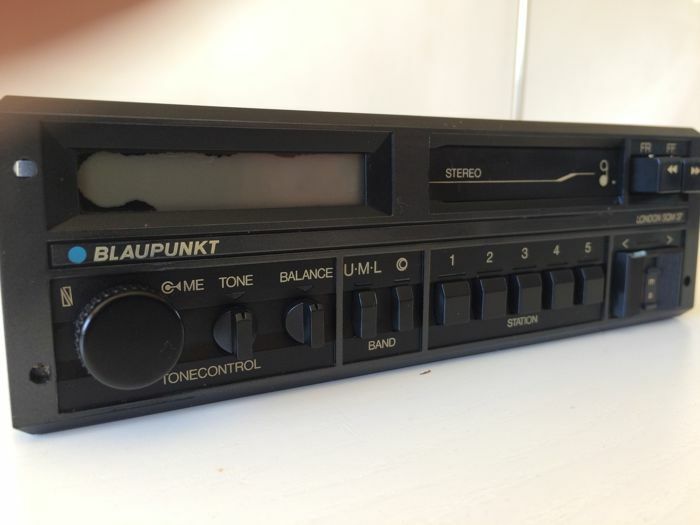 The Blaupunkt will be properly packaged, and sent by insured and registered mail.